Affiliate marketing is a powerful and growing form of passive income, but to be successful, you need to get people to click your affiliate links. There are six social media-based methods I love for drawing attention to affiliate links, each a bit different. The most important thing to keep in mind is that affiliate marketing needs to provide value to people. If you’re just trying to sell something without providing any value, people will have no reason to trust you. Always give them something valuable. There are two great types of YouTube content that can be used to share affiliate links: reviews and vlogs. 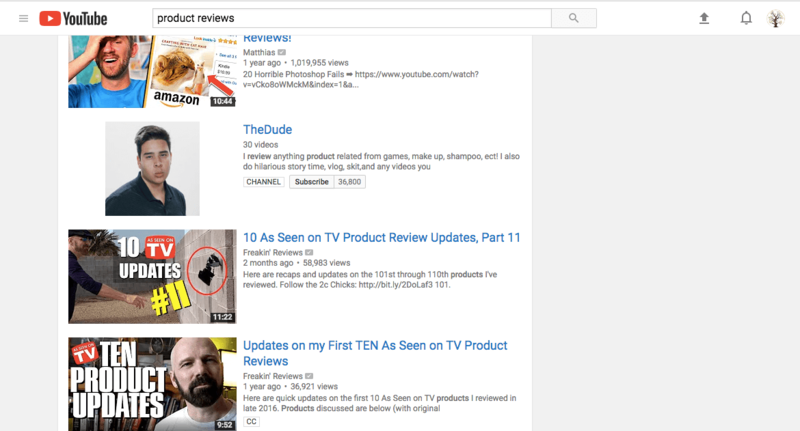 With reviews, people make videos sharing their honest opinions about different products and services, and they usually include a link to that product or service below the video, so viewers can investigate on their own. Reviews help people decide if investing in a product or service is worth their time and money. Vlogs are basically video journals where people document their progress on various journeys. For example, someone might vlog their journey toward becoming an Amazon seller, sharing a bit of their experience every day. Vlogs keep the vlogger accountable, since their viewers will be expecting them to share their progress every day, and viewers get value from real, human insight into a particular journey. People use Facebook for a variety of business and personal reasons, meaning there are several different ways to reach people via Facebook. On my personal page, I might post something about helpful tips I’ve learned about selling on Amazon, which might prompt someone to comment asking about becoming an Amazon seller. 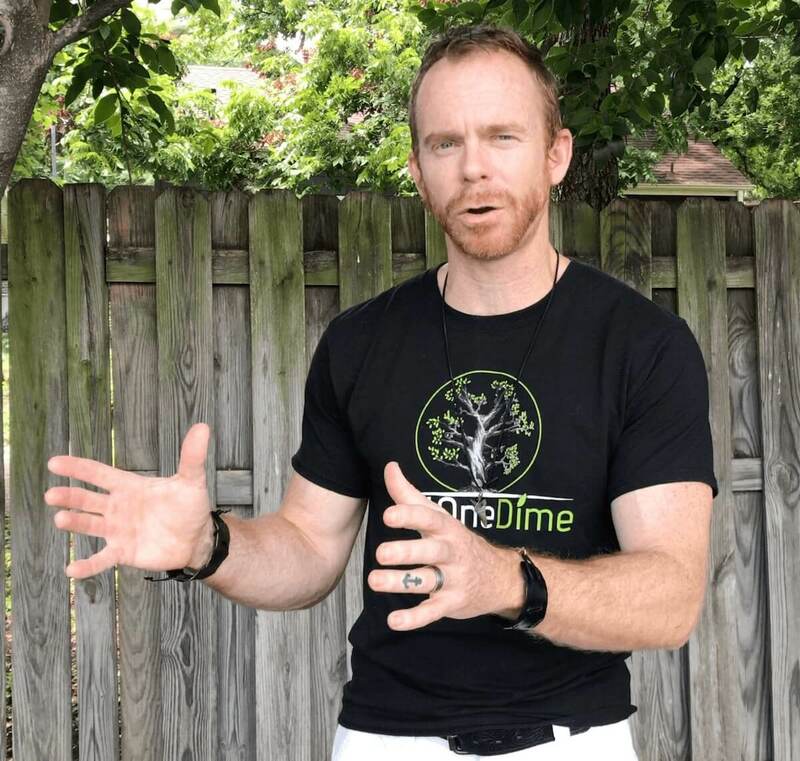 That’s when I can say, “I’m in this amazing coaching program, and here’s the link.” You didn’t try to sell something; you posted valuable tips that attracted organic interest. You shared something new and interesting about your life with people. That’s what I love about social media: it’s an outflow of who you are. You can just be yourself, and people will find value in it. You can also use Facebook ads to get your link out there. You can build ads on Facebook that target certain groups of people. For example, you can run an ad targeting people who like Amazon FBA pages. These ads are also extremely cost-effective, and you can set whatever budget you want, whether it’s $1 per day, or $10, or $100. Instagram is an application built exclusively for mobile devices with a focus on image sharing. The key to Instagram is to share good, interesting photos with strong captions and hashtags. For example, you could take a picture of the boxes containing your most recent product shipment, post it, and use as many hashtags as possible. #AmazonFBA, #AmazonSeller, #AmazonFBACourse, #AmazonSalesHowTo – use whatever hashtags you can think of, because that’s how people will find your Instagram posts. And these pictures don’t all have to be perfect; life isn’t always rosy, so it’s okay to show your followers your real self. Twitter is interesting, because there’s far less Amazon FBA-related activity on Twitter than there is on Instagram. But the Amazon seller community on Twitter is growing and is only going to keep getting bigger. The key with Twitter is engagement. 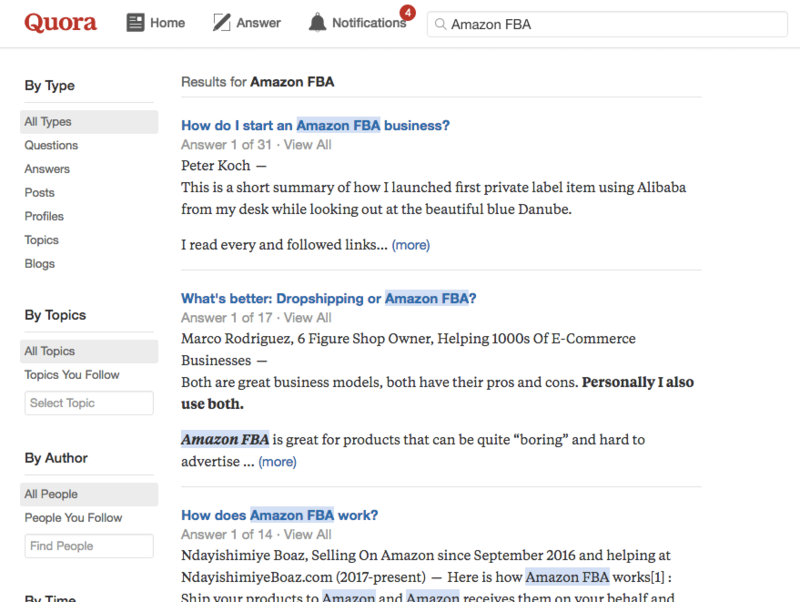 Search “Amazon FBA” on Twitter and start engaging with people. Retweet, like, and comment. Share links and resources. Just like Instagram, use as many relevant hashtags as you can. By engaging with people and having meaningful interactions with them, you’ll bring them value. Quora is all about giving thoughtful answers to big questions. Look for questions about Amazon FBA and share your knowledge. It’s best to give long, in-depth answers, so you’re giving people as much value as you can. The best answers will be upvoted, so they’ll be noticed by more people. Quora is such a massive, untapped market; it’s just people waiting for help. Use your expert knowledge to connect with potential clients and provide real value. Keep in mind that blogging takes time. Realistically, blogging will take at least six months of posting to build up a strong readership. It’s a lot of work, but it pays off. In the end, you’ll make more money, because your readers will keep coming back. Here’s a secret weapon for blogging: Google Trends. 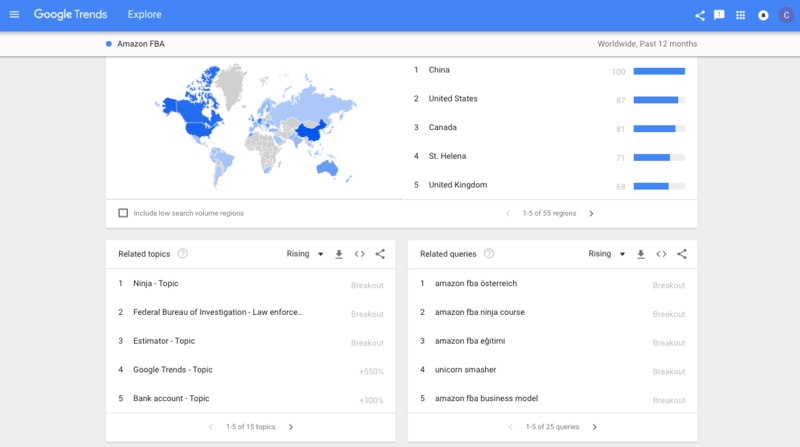 Go to Google Trends and type in something related to what you want to blog about – for example, Amazon FBA. At the top, you can see how that particular keyword has been trending, and if you scroll down, you can see topics related to that keyword that people also search for. You can use these topics to help you decide what to blog about and what keywords to use. This way, you’ll know you’re providing real value, because you’re writing about the things people are searching for. These six social media platforms are great for connecting with many different people in a variety of ways. 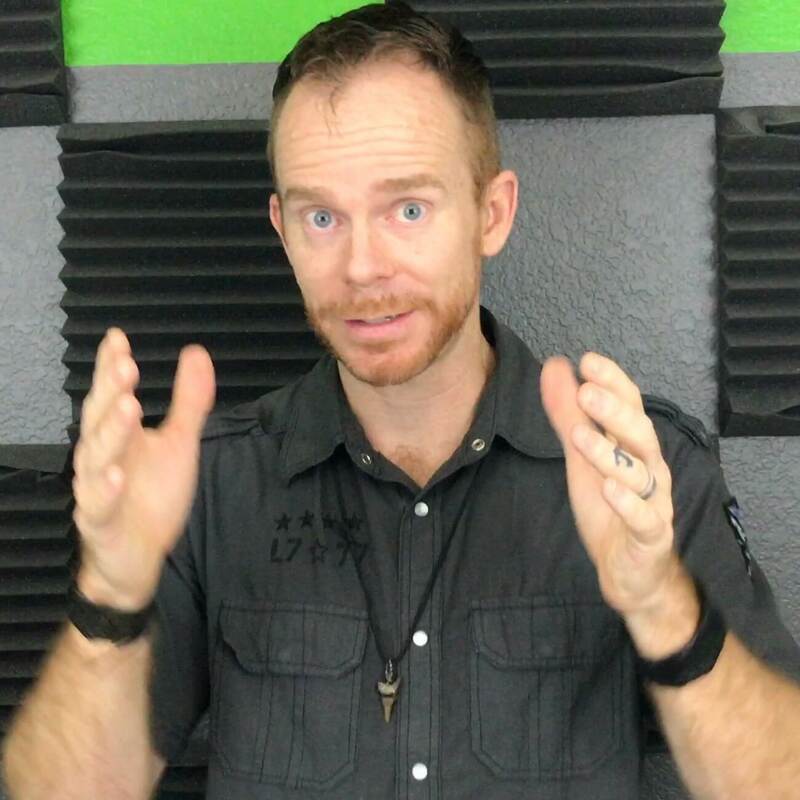 As long as you’re providing real value and not just trying to sell something, using these methods and having a presence on social media will help you get people to click on your affiliate links – and the more clicks you get, the more money you’ll make.